The Toy Room in Old Town Bandon is a treat for everyone. A welcome change from giant big-box toy stores, The Toy Room has a huge selection of high-quality and high-fun toys, shoes and silly gifts for all ages. Walking through the displays, one can find games, kites, educational toys, dolls, wooden trains, puzzles, puppets (as well as a miniature stage for an impromptu puppet show), sunglasses, dress-up clothes, joke gifts such as bacon-flavored toothpaste, books, and so much more. In the back of the store one will find gift shop items for a wider age range, including t-shirts, cards, magnets and souvenirs. It’s common for shoppers to find some great deals among the many fun items. 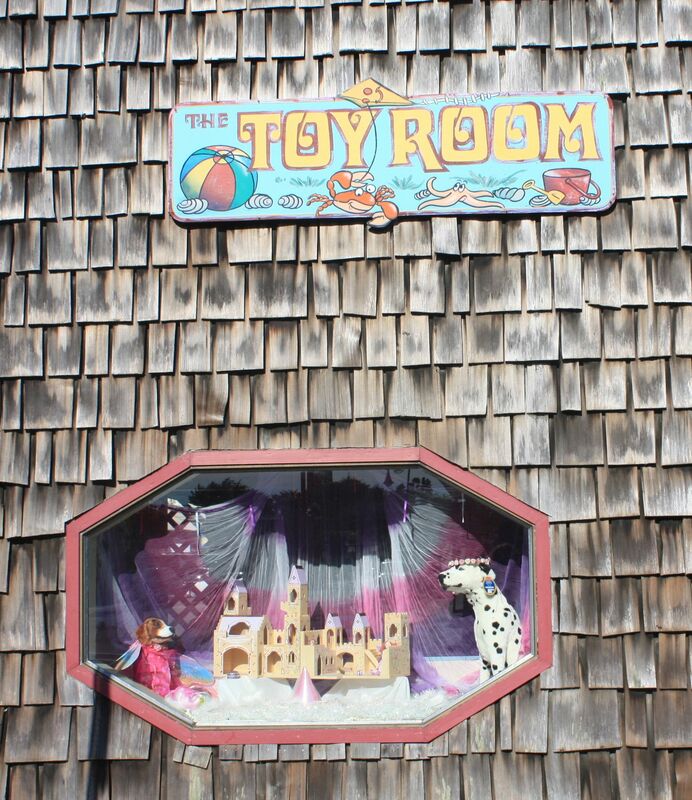 The Toy Room is an active member of the Old Town community, beginning fun contests such as a “Where Fairies Dwell” photo contest and participating in Bandon’s Alive After Five. They have also done fundraising shopping hours and free children’s craft events. The friendly Toy Room staff are willing and able to help customers of all sorts, even those who rarely visit toy stores but are charged with the daunting task of buying a gift for a little one. With gift registries and gift wrapping, your shopping experience will be as undaunting as possible! Regardless of the decade in which you were born, The Toy Room is worth a visit, but don’t think that you’ll only be there a minute! Everyone you’re with will need to see and touch and play with the variety of fun items. 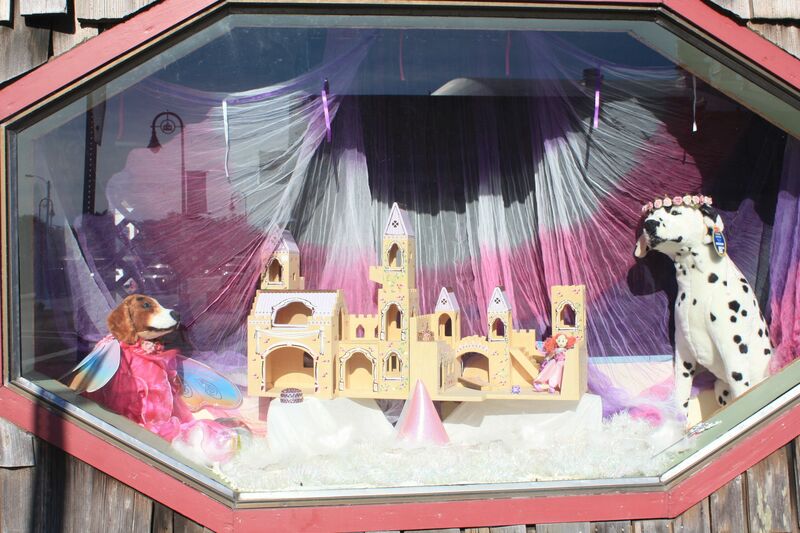 Visit The Toy Room at: 295 2nd St SE in Old Town.